A planned community, the way it should be. 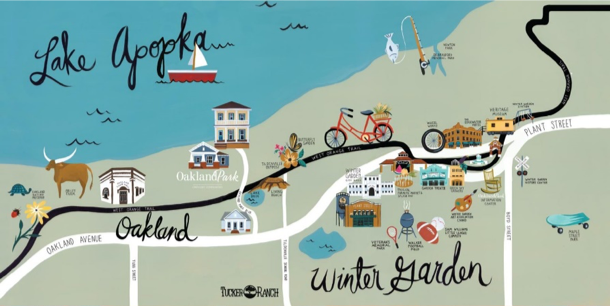 Majestic live Oak trees, shady front porches—these are essential elements to an authentic Florida lifestyle, and Oakland Park has them all. Covering approximately 258 acres, our community offers plenty of space to stretch your legs as you explore the many facets of this dynamic community. Natural landmarks and desirable amenities create remarkable spaces for neighbors to meet, connect and enjoy. The Trail is our Main Street. 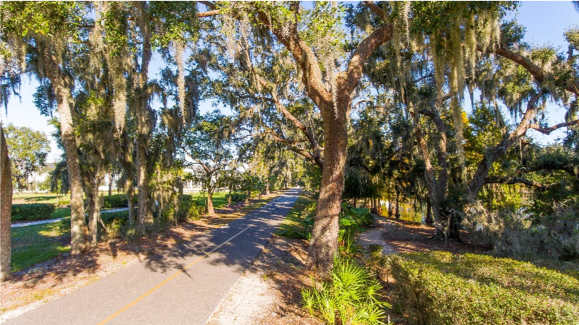 Passing right through Oakland Park along the picturesque shore of Lake Brim, the West Orange Trail entices residents to explore the outdoors—whether walking, jogging, biking or simply meeting friends. 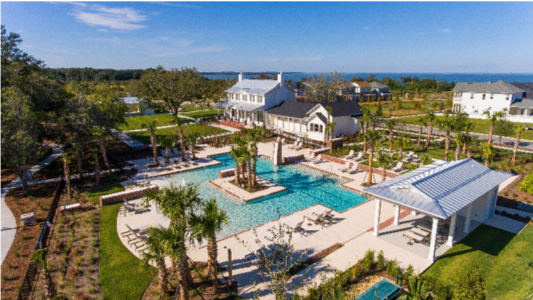 This landmark amenity delivers access to 22 miles of walkways, trails and preserved wetlands, while connecting residents to all the culture and charm of nearby Winter Garden. 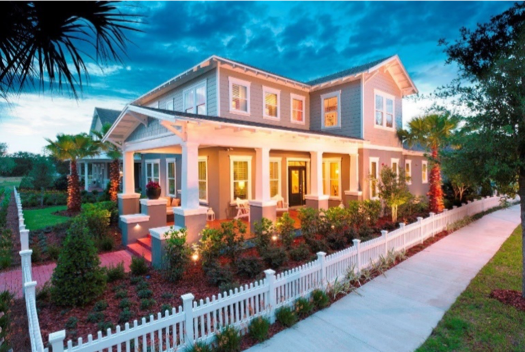 Oakland Park homes are inspired by historic styles and old Florida charm, and built by highly regarded regional builders. Design features such as outward-facing interiors and rear-facing garages provide a pedestrian-friendly feel, while large front porches encourage interaction between neighbors and create an organic feeling as if the community developed over several decades. Community design standards ensure the beauty and integrity of Oakland Park will last for many generations to come. There is no shortage of shoreline in Oakland Park. 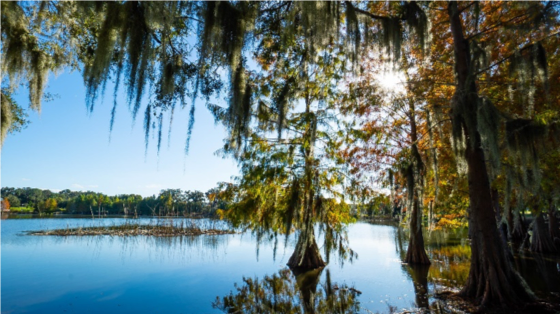 Our community follows the natural grade of the land, which slopes up from the shoreline of the expansive Lake Apopka, providing lake views for many of our beautiful homes. Skip a rock on Lake Brim, drop in a fishing line on Lake Apopka, or simply take in the aquatic vistas that that our synonymous with Oakland Park. Conveniently Located in the Middle of Everywhere. No matter what you’re looking for, you won’t have to travel far. Experience the authentic feel of small-town Florida right next door in Winter Garden, where local dining, culture and entertainment wait to greet you. While you’re there, why not explore the nationally ranked Winter Garden Farmer’s Market. In search of the great outdoors? Hike, bike, and take in the many natural sites around the area, or visit the Oakland Nature Preserve, where you can observe abundant wildlife.